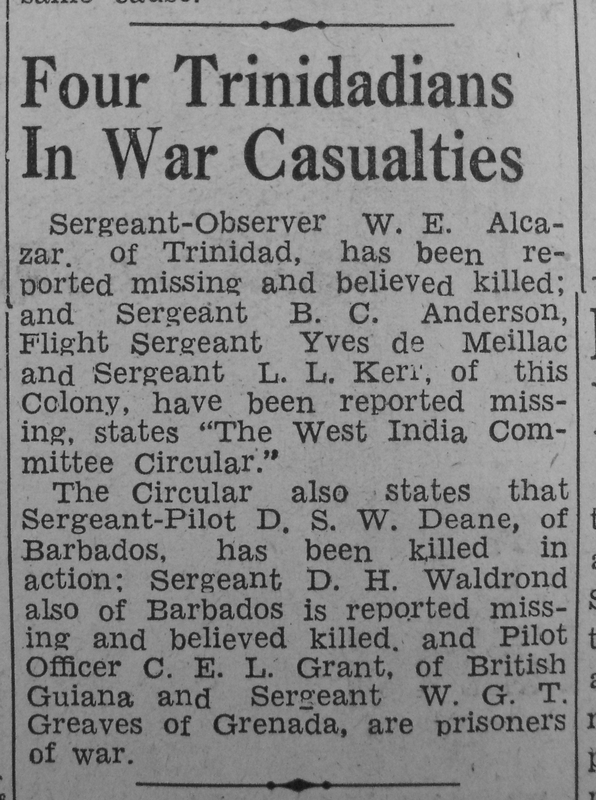 Caribbean aircrew in the RAF during WW2 » Blog Archive » GREAVES – W.G.T. 1393795 – W.G.T. Greaves, Sgt from Grenada.